San Francisco, CA, February 7, 2014 – VIZ Media, LLC (VIZ Media), the largest distributor and licensor of manga and anime in North America, delights fans of the fans of the action-packed NARUTO SHIPPUDEN anime series as it announces the debut of the sagas’ newest installment – Episode 349 – on the Hulu Plus Video-On-Demand subscription service, with new episodes simulcast each Thursday. The episode launches a brand new story arc focusing on a previously untold Kakashi backstory. North American users of the free streaming VIZAnime.com platform and the free, ad-supported Hulu service will be able to catch the new NARUTO SHIPPUDEN segments a week after their initial run on Hulu Plus. 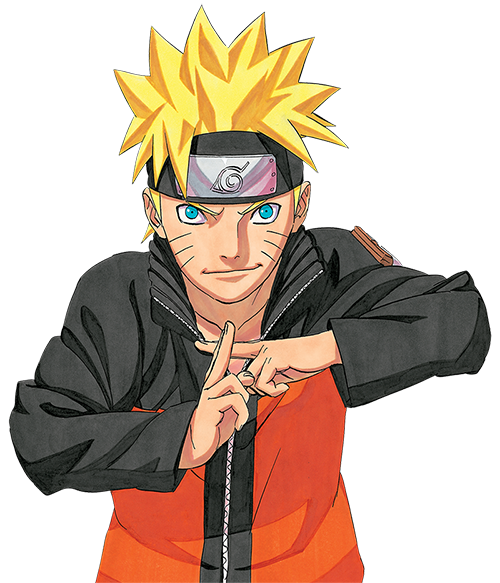 Hulu Plus subscribers can also access NARUTO SHIPPUDEN content anytime with the Hulu Plus App on internet-connected TVs, smartphones, game consoles, set top boxes and additional devices, in HD (when available). Additional details on Hulu Plus enabled devices can be found here. All new subtitled episodes in the NARUTO SHIPPUDEN anime series will also be available the day after they premiere on Hulu Plus for Download-To-Own purchase thru Amazon Instant Video, iTunes, XboxLive, and PlayStationNetwork (Episode 349 is now available for purchase).